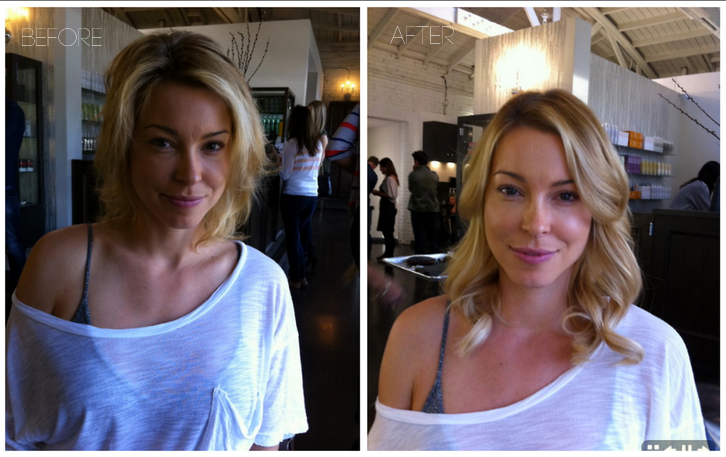 This entry was posted in Makeover and tagged ahn co tran, before and after, Beverly Hills, blonde, cold fusion extensions, fine hair, lindsay rivera, Makeover, Neil George Salon. Bookmark the permalink. Gorgeous! I want to make an appt to come in to get my hair done! Love your blog! 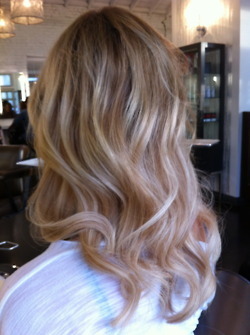 Please feel free to make an appointment with any of our stylists, 310.275.2808 ! Gorgeous. I have my first appt with J Ramirez next week can’t wait to visit Neil George!!!!!! You’ll be in great hands! Thank you for reading and look forward to seeing you next week.